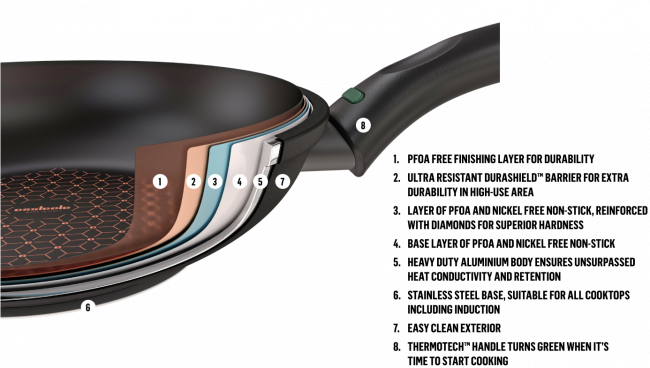 ESSTEELE PER SALUTE combines convenience and performance into beautiful Italian made cookware. 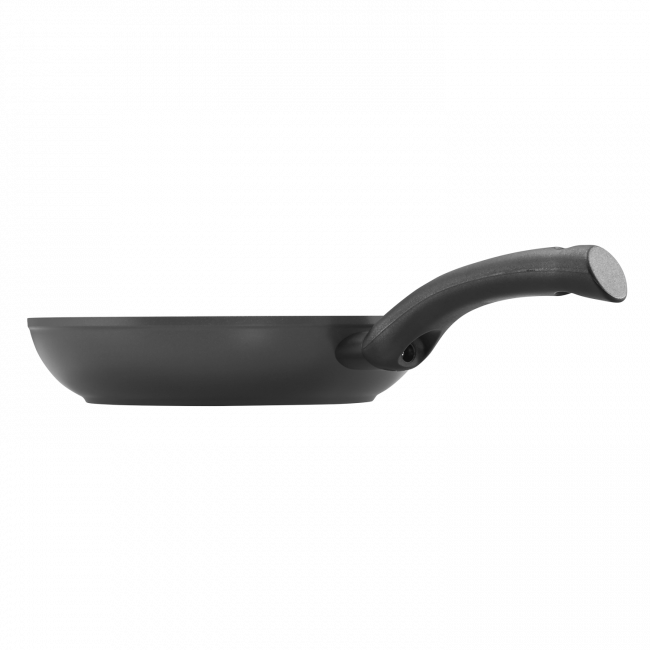 This 24cm nonstick skillet is perfect for larger side dishes, meat, and meals for 2. 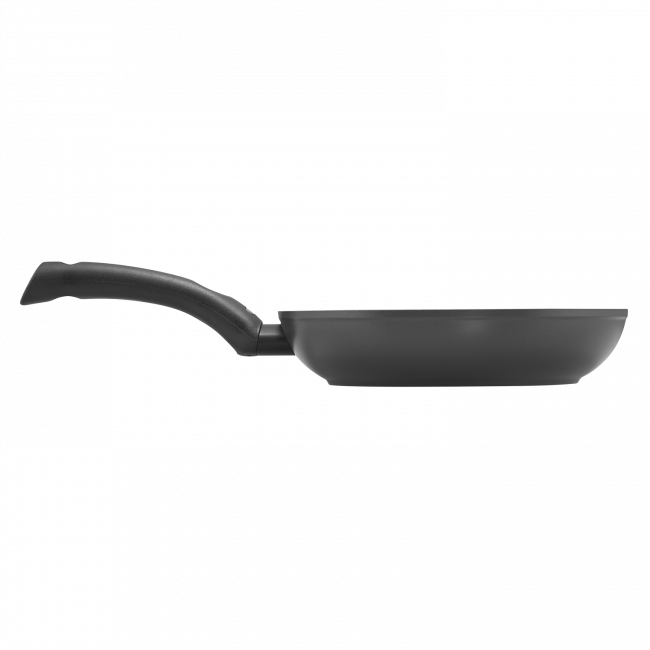 Essteele Per Salute 24cm Open French Skillet is rated 5.0 out of 5 by 2. 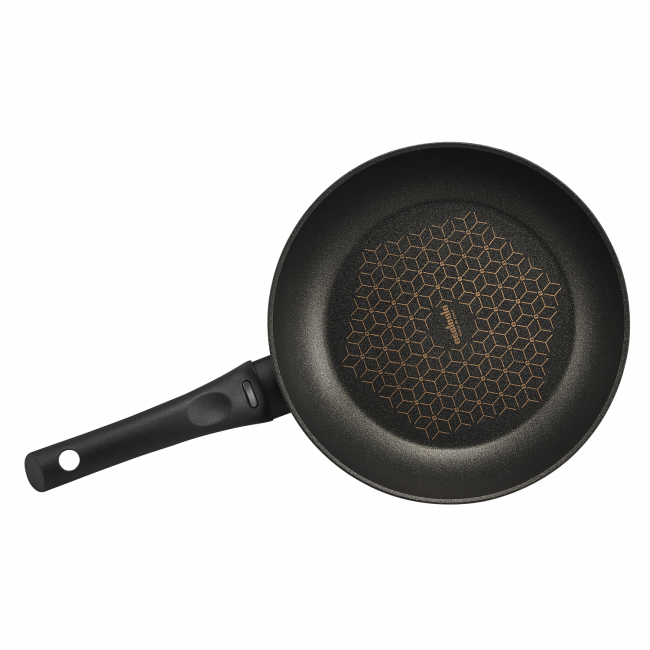 Rated 5 out of 5 by Sar123 from simply the best pan I've had this Essteele pan for a few weeks now and it honestly is the best pan I've ever cooked on. It cleans up really easily, cooks like a dream and the light on the handle turns green when the pan is ready to cook on. But the best thing is that nothing sticks at all. 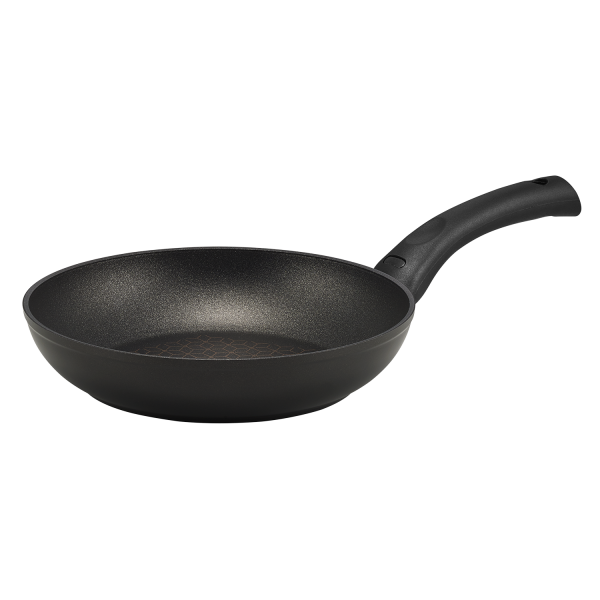 My son used it to fry eggs the other day - he forgot to use any oil or butter and there was not an ounce of residue on the pan afterwards. The non stick has real diamonds in it which makes it impossible to scratch. all round just awesome.